HELP! Students try this review on their own, when they hear the song HELP they get up and get help from other students around the room. Answers should be written in the boxes. 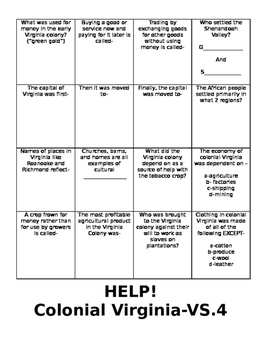 Can add variation by playing it bingo style as well.